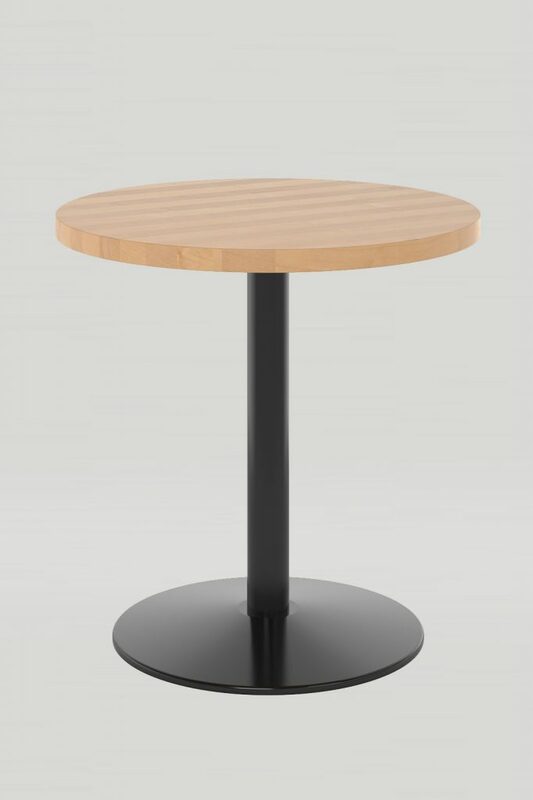 The Cassandra table has a simple, straightforward base design, making it one of the most versatile tables in our line. 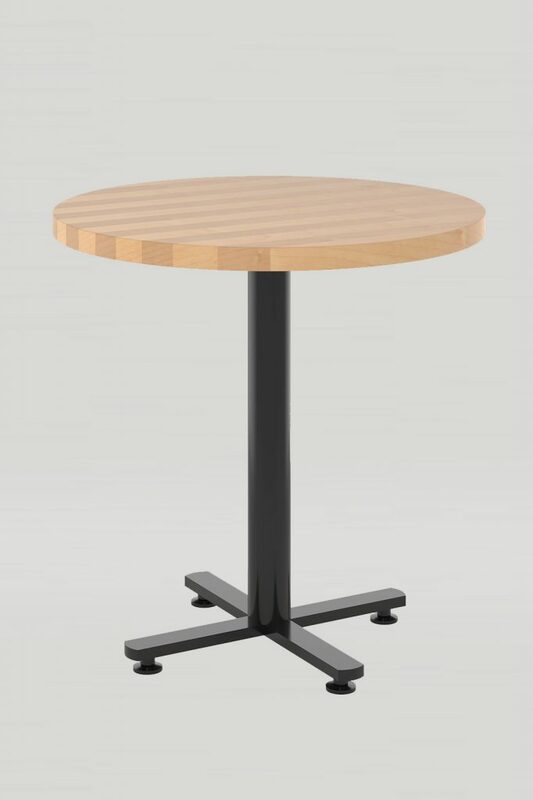 You can specify any size imaginable in any configuration. 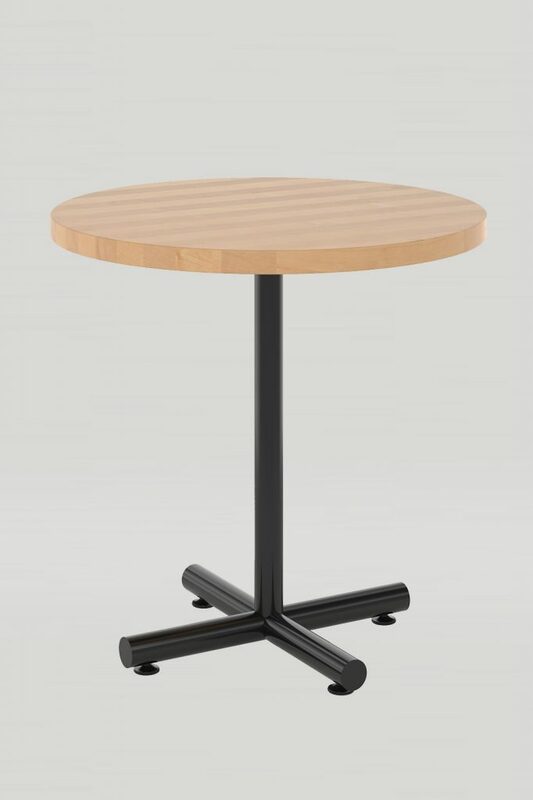 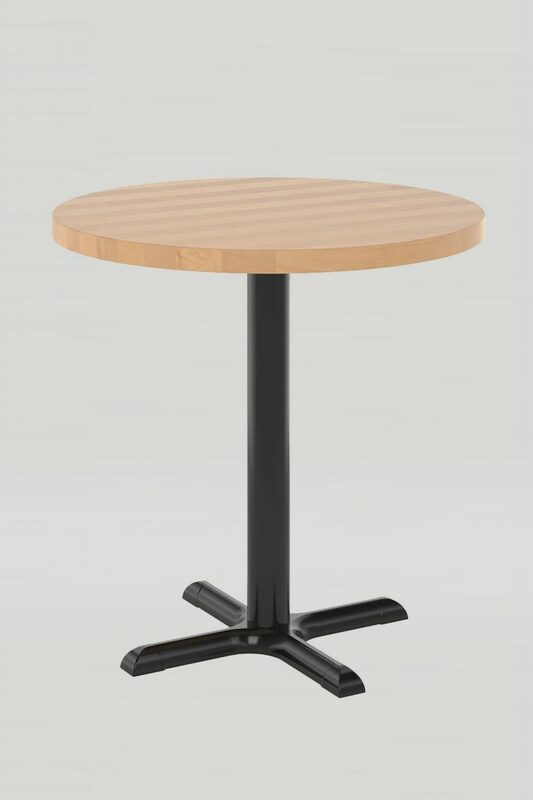 Adjustable height glides and a durable steel base provide balance and stability for any demanding restaurant space.